Anyone with a solid skincare regimen knows the importance of using a serum. 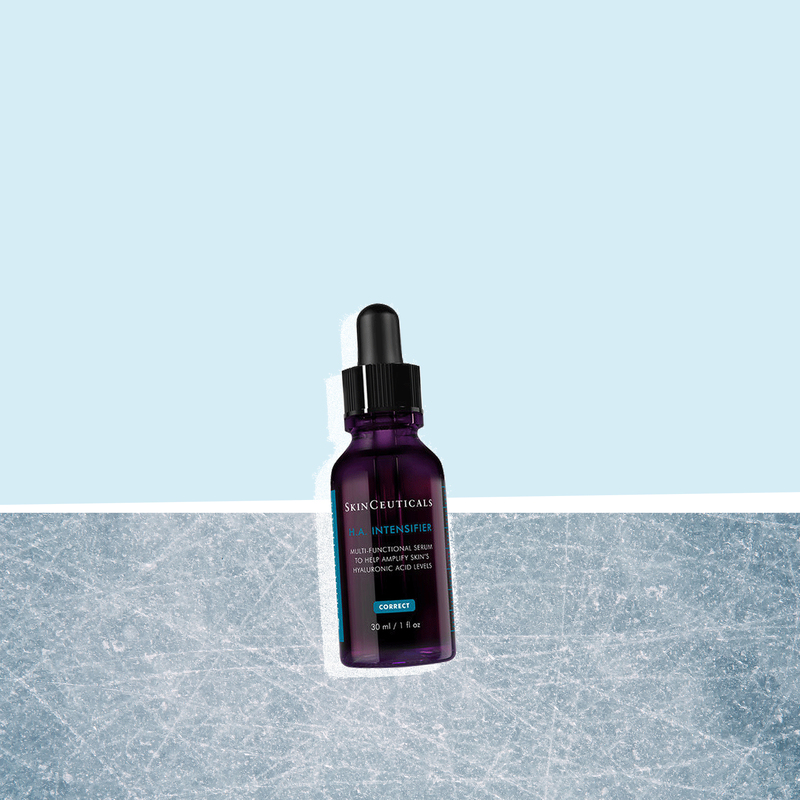 But this serum in particular ups the ante on all other anti-aging formulas. One of the many reasons why I love working in beauty? In addition to being fun and ever-evolving, the industry is backed by science. Every day, there's a new discovery that's more high-tech than the last. Case in point: This brand new, supercharged anti-aging serum. I was already a fan of Caudalie and regularly use their Vine Activ and Premier Cru lines, so when I heard that their newest serum being developed by Harvard scientists, I couldn't wait to get my hands on it. Finally available now, Caudalie's Premier Cru The Serum ($150; sephora.com or caudalie.com) has been in the works for five years at Harvard Medical School and boasts a unique patented complex. 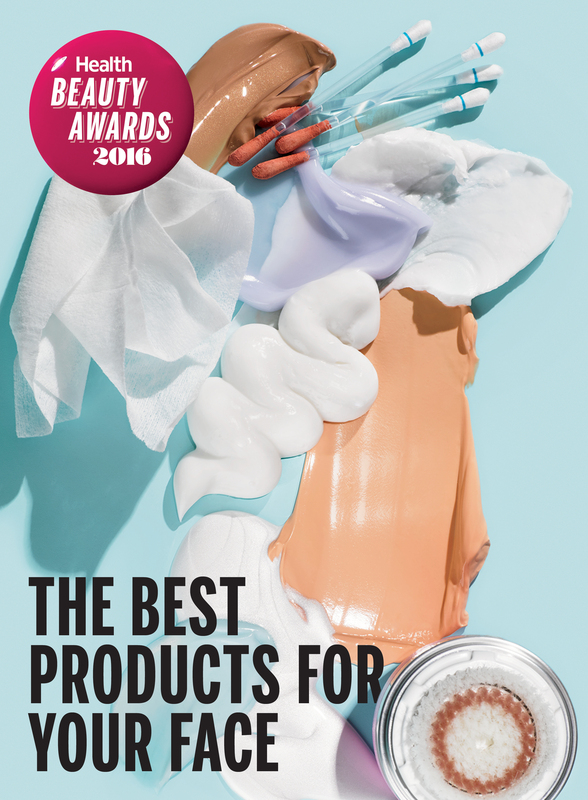 The Caudalie brand was built on the tremendous benefits that resveratrol can have when applied topically. Found in the vines of grapes, the powerful ingredient protects the fruit from harsh weather—and on skin, it promotes the production of collagen and elastin for a firming and plumping effect. Paired with the plant extract betaine, which is known for its anti-inflammatory properties, this powerful duo helps rev up cells, making them more receptive to anti-aging formulas. Translation: Your anti-aging products might work even better when layered on top. I had previously been using an oil serum that came out of a dropper, so right off the bat, I found Premier Cru The Serum a little bit easier to apply, thanks to its pump dispenser. The consistency is creamy, but less so than a traditional moisturizer. I use two pumps, but could probably get away with one in order to preserve every last drop. It glides on smoothly and my lackluster winter skin drinks it right up, leaving behind a healthy glow that screams "I drank the recommended eight glasses of water" even when I've been sipping on the same glass all day. After using the serum for about a week, the radiance was noticeable. Long after I applied the formula, I could tell my skin was softer and less parched. Though I follow it with a cream moisturizer, I think on some days—when it's not frigid outside, for example—the serum could be enough by itself. Also good: The formula plays well with makeup, which is a must for me. As a bonus, I've received tons of compliments, so I'll definitely continue using this powerful formula. Here's hoping my pesky crow's feet and expression lines remain smooth and plumped-up, and my complexion continues to glow!